Our University Scholarship Program has thus far sponsored 11 students in completing their studies through a 50% grant, 50% loan structure. Some of these students are our high school graduates. All beneficiaries of this program are required to give back to their community in some way following the completion of their course. For example, one beneficiary has initiated a program where she visits local households and discusses the issue of early pregnancy with girls. 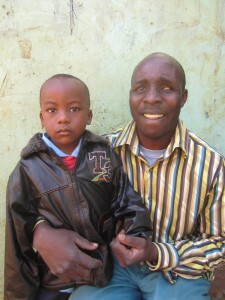 Another one of our graduates is facilitating a business training program for the parents at SEED Junior Academy. Beneficiaries are also required to pay back 50% of their scholarship within three years of securing full-time employment to ensure the sustainability of our program. 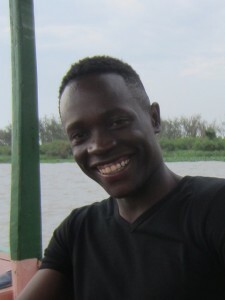 Albert is in the final year of study in Science and IT at Maseno University in Kenya. 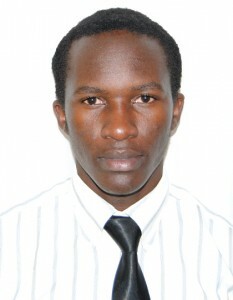 Patrick Aouki is in his final year of Media Studies in Nairobi. Patrick is also SEED Junior Academy's school administrator, and he is eagerly using his new skills to promote SJA's activities. 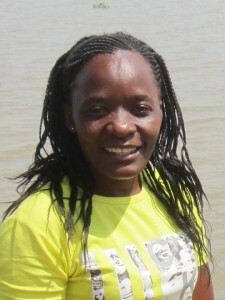 Irene Awuor studies Human Resource Development in Kenya. She recently initiated a project in her community where she is educating girls on issues surrounding early pregnancy. 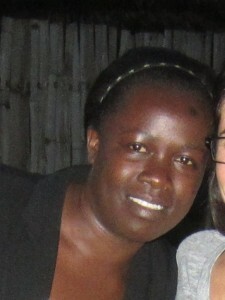 Everline Adhiambo is a recent graduate in Accounting. She contributes to her community development by initiating fundraising campaigns for students, as is a wonderful host to SEED interns when they visit Kenya.